The last two decades have seen the development of several neuromodulation techniques that have been applied to the problem of severe, medication-refractory depression – notably vagus nerve stimulation, transcranial magnetic stimulation, transcranial direct current stimulation, and deep brain stimulation. 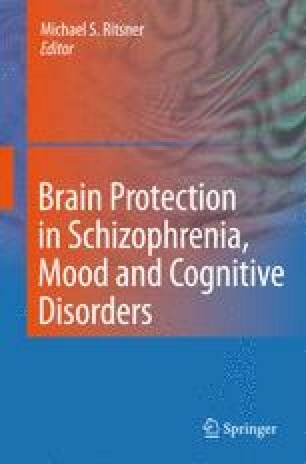 The four techniques are here reviewed from the standpoint of the hardware involved, the techniques of application, the biological effects of the stimulation on the brain (with an emphasis on neuroprotection), and the results obtained in neuropsychiatric disorders to date. Vagus nerve stimulation involves stimulation of the vagus nerve in the cervical region via an electrode encircling the nerve, with that stimulation resulting in effects on many regions in the brain. Transcranial magnetic stimulation uses a focused magnetic field to induce, through the intact skull, electrical stimulation in a specific region of the brain. Transcranial direct current stimulation induces a small current in a portion of the brain, also through the intact skull, via cathode and anode electrodes placed on the scalp. Deep brain stimulation employs a small number of electrodes (usually two – one for each hemisphere) placed through hole(s) in the skull into a specific brain nucleus; the effect of deep brain stimulation as it is presently performed is to reversibly ablate the function of that nucleus or region. Given the rapid developments in the neural-electrical interface, anticipated future developments in deep brain stimulation are considered as well.